The Angling Club has close affiliation to local Hotels and Guest houses, one hotel which we have set up a joint partnership with is the Royal Oak Hotel in Lampeter. This highly recommended venue located in the centre of the nearby market town of Lampeter, the partnership we offer to any paying guests at the hotel is the opportunity to fish on the Llanybydder club waters, by utilising the Hotel Ticket scheme we have. Please see speak to Hotel Staff for further details and availability. 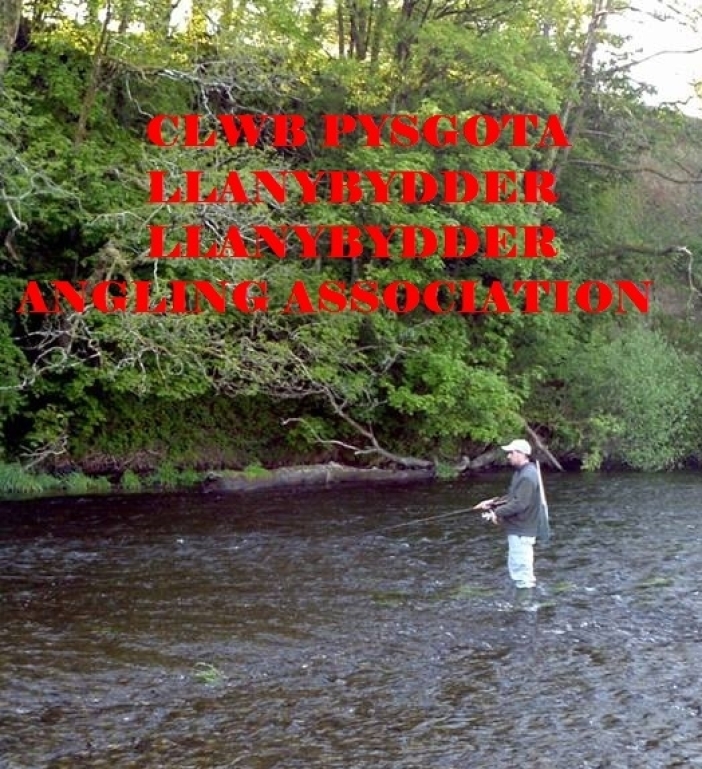 The Black Lion Royal Hotel is located in nearby Lampeter which approx 5 miles from the clubs angling waters. The Black Lion hotel offers paying guests the hotel scheme permit offer which enables paying guests to fish in the clubs waters.Please refer to their websites for promotions and current offers. The Cross Hands Hotel is located in the centre of Llanybydder , and is situated on the doorstep of club waters , ideal for any anglers who wish to take the opportunity of staying locally and utilising the hotel permit scheme which the Cross Hands has signed up to, this enables their paying guests to fish the club waters. A great venue for the keen night sea trout angler, who wish to fish the late hours and roll back into bed afterwards.